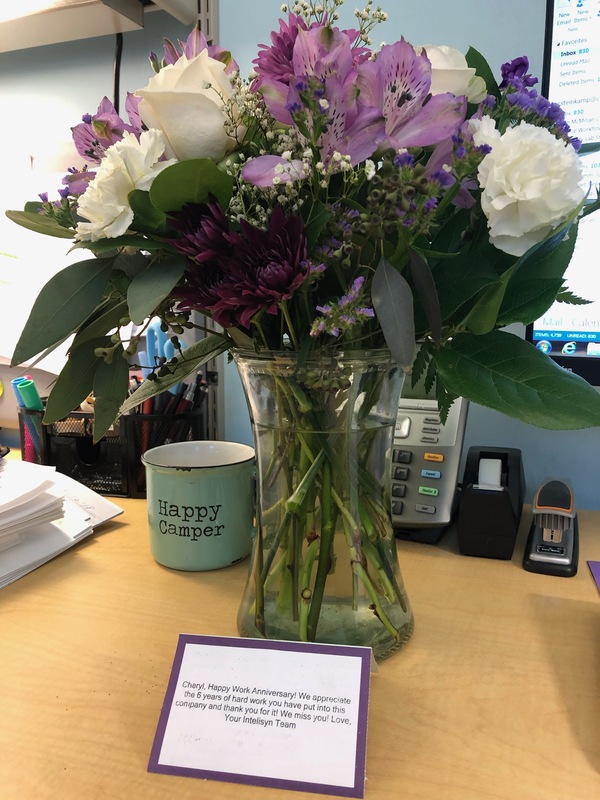 March 28th 2019 – We celebrated Chelsea Strange’s 3-Year anniversary. 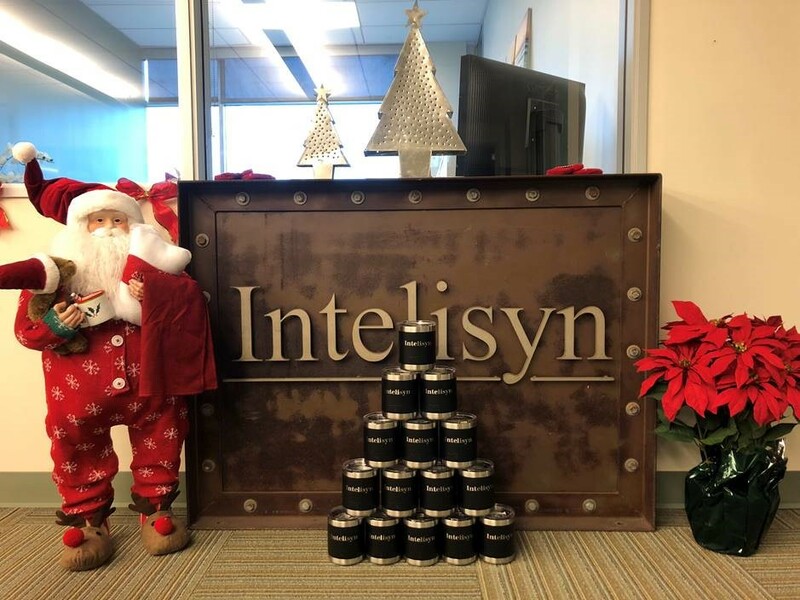 As Intelisyn’s Executive Assistant Chelsea works to enhance daily business development, assists with project management and as part of our Next Generation Team, she is currently building Intelisyn’s LinkedIn/Media presence. 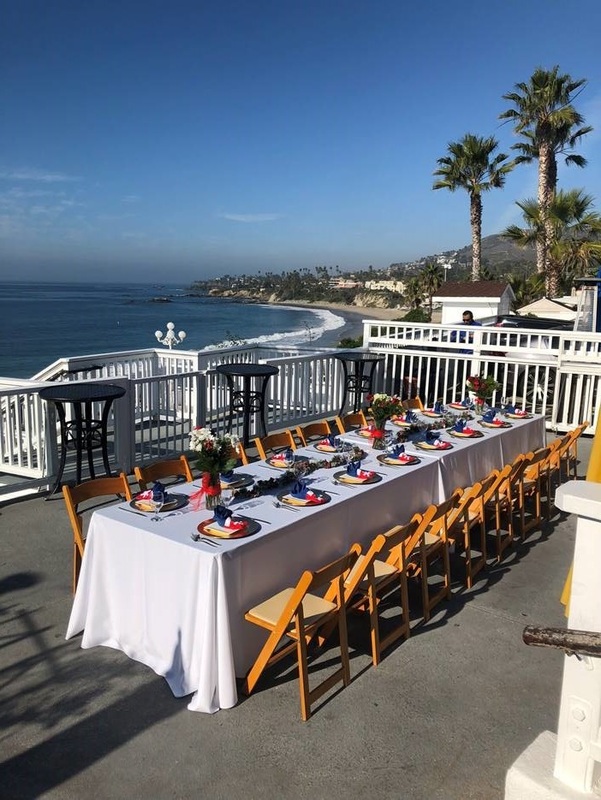 All while pursuing her MBA at Cal Lutheran University. 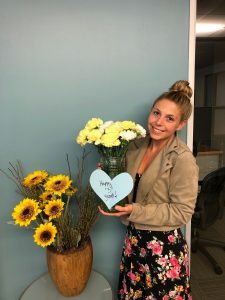 Thank you Chelsea for your dedication, we appreciate you and Moose, the office support animal. 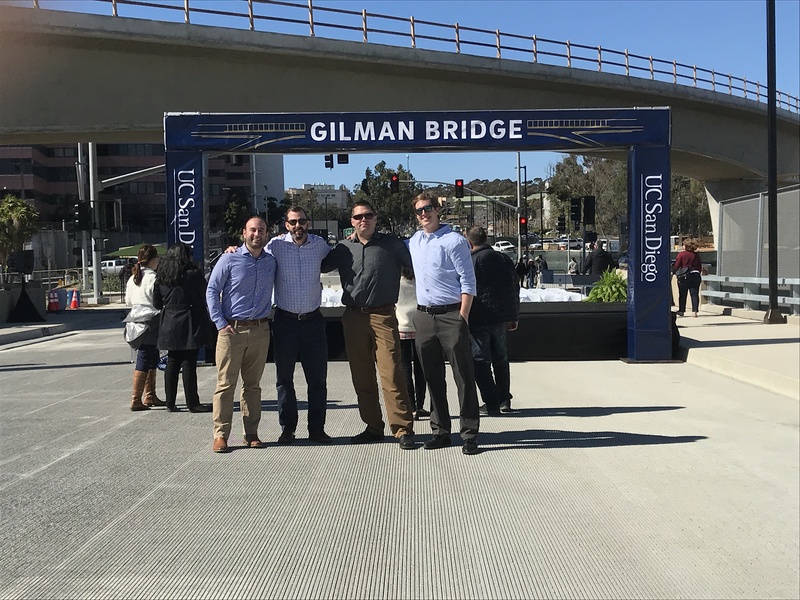 February 7, 2019 – Intelisyn’s San Diego team attended the Gilman Bridge ribbon cutting ceremony. 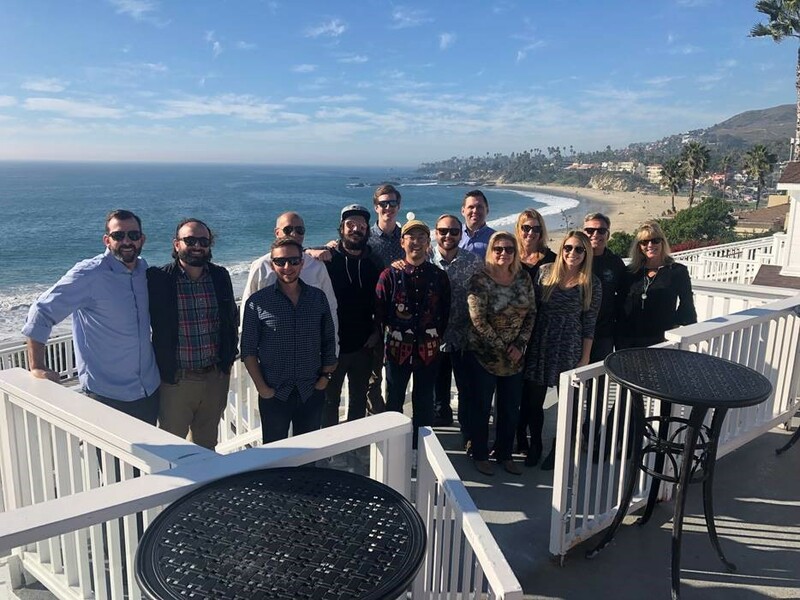 The 406’ pre-stressed concrete arch bridge spans over the I-5 freeway and is the newest bridge in San Diego County. 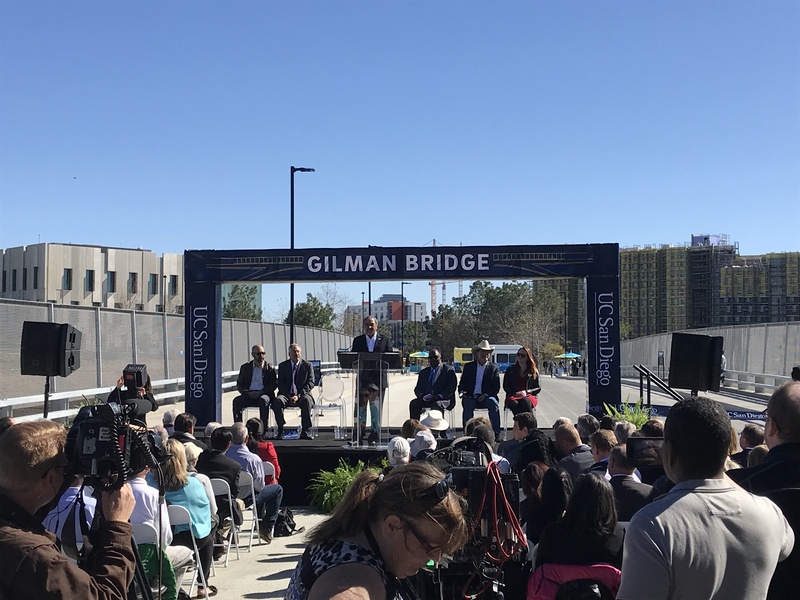 The Gilman Bridge opened to the public on Friday February 8th, 2019, officially connecting Gilman Drive with Medical Center Drive and improving UCSD vehicular and pedestrian traffic. 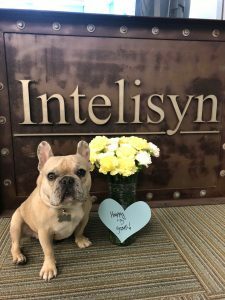 Thank you to the entire Intelisyn San Diego team, as they have all worked to support UCSD in the delivery of this beautiful bridge.